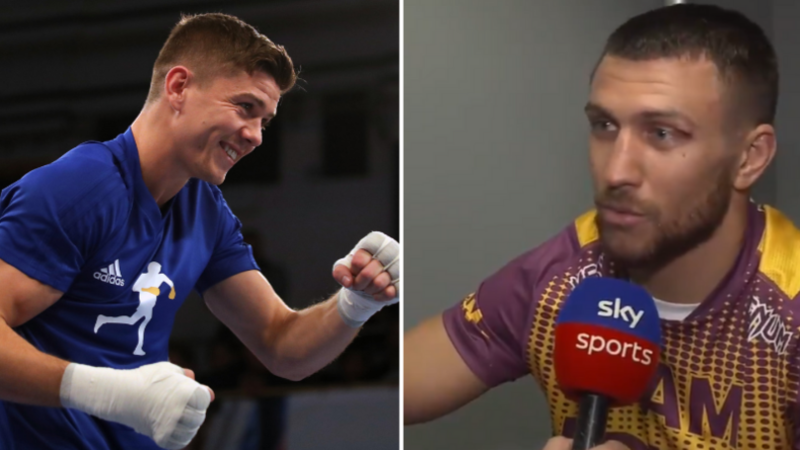 Vasyl Lomachenko dealt with Anthony Crolla pretty easily on Friday night, with a fourth round knockout, and the Ukrainian is open to fighting another British boxer in Luke Campbell next, as long as he holds the gold Lomachenko wants. There may be no better boxer on the planet right now than Vasyl Lomachenko. In the pound-for-pound stakes it&apos;s likely between the Ukrainian lightweight champion and American welterweight champ Terence Crawford. On Friday night, or the early hours of Saturday morning for those of us in Europe, Lomachenko continued his dominance over the 135 lb division with a fourth round knockout of number one contender Anthony Crolla. The Mancunian was a huge underdog before the fight, with Loma having odds of 1/100 to win, and the contest could have been over in the third round but less than a round later it was over with the referee waving it off following a punch to the temple by the Ukrainian, which broke his hand. Campbell won an eliminator for the WBC title against Yvan Mendy in September, to revenge his loss from 2015, and become Garcia&apos;s mandatory challenger. Since then the champion moved up two weights to face Errol Spence but was outlassed for 12 rounds by the welterweight champion. 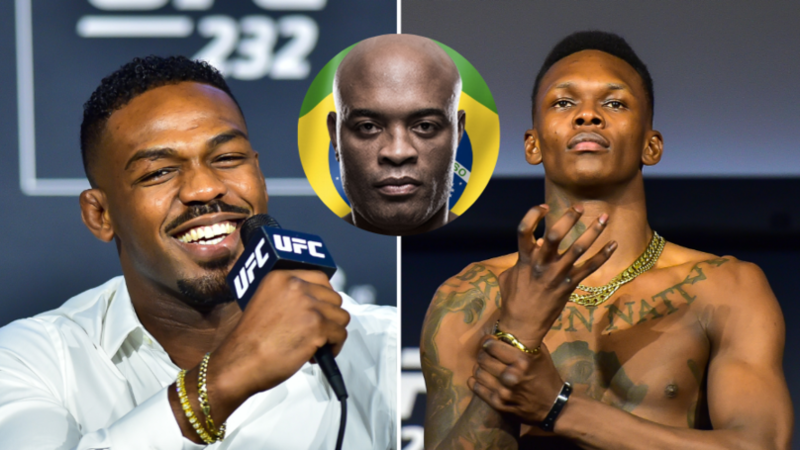 It&apos;s unclear whether Garcia will comeback down in weight, although the dominance Spence had suggests he might, and whether he will defend against the British challenger. 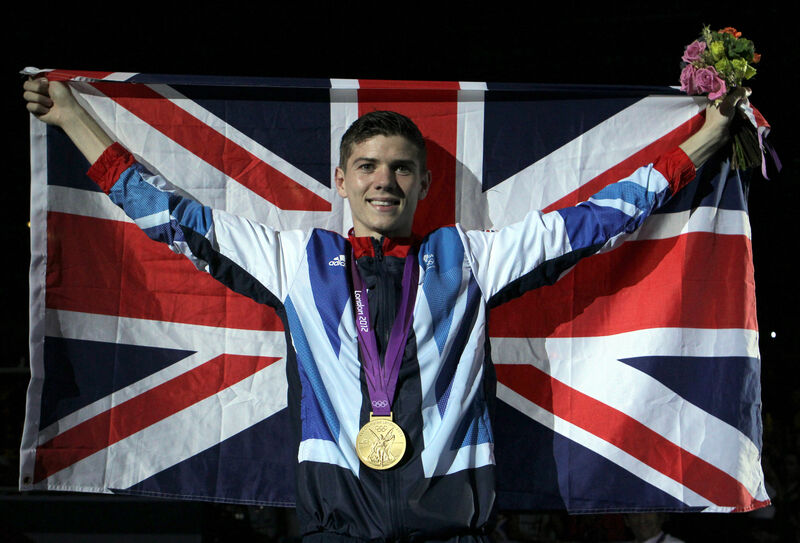 Campbell won gold at London 2012 at bantamweight whilst Lomachenko is a two time Olympic champion having won gold in Beijing at featherweight and four years later at lightweight. There&apos;s still some way to go before we get Loma vs Campbell, and the Ukrainian could yet face IBF champion Richard Commey, but seeing the Ukrainian on English soil again would be very exciting.